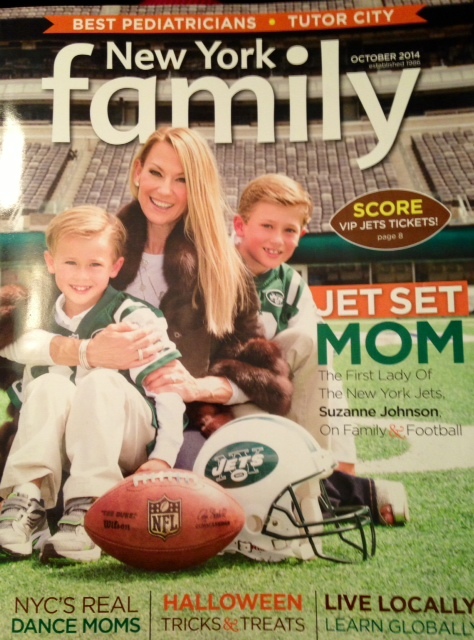 So so lucky and happy to have been featured in New York Family Magazine five times! 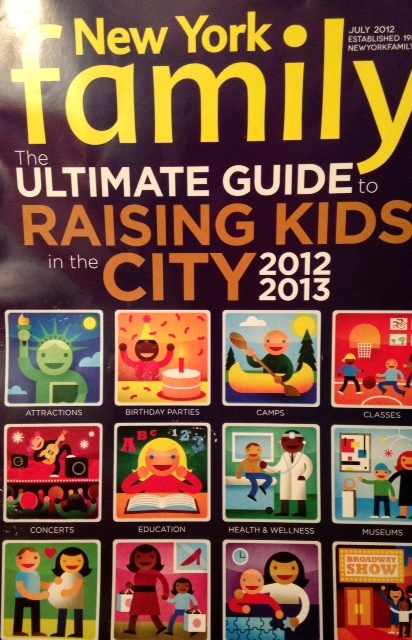 Twice in regular issues and three times in their Ultimate Guide to Raising Kids in the City!! 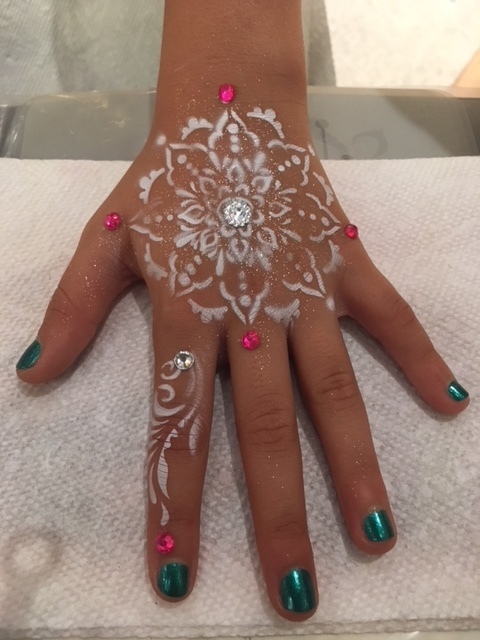 Here are the editions that Face Art by Melissa has been featured in. 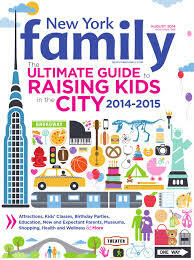 Thank you, NY Family Magazine! 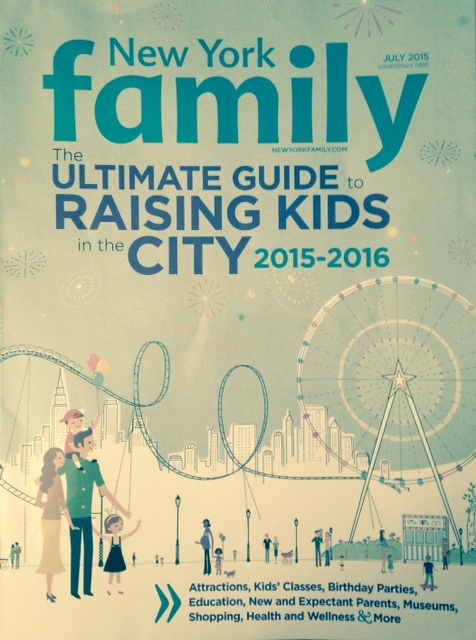 Such a happy honor!